May 23, 2010 Brian D. Lawenda, M.D. Increasingly, we are learning that adults with diabetes (particularly, type 2 diabetes or non-insulin dependent diabetes- “NIDDM”) have an increased risk of developing a variety of cancers. Researchers have suggested numerous possible hypotheses to explain this association, but at this time the precise mechanisms remain unknown. 1) The cells of individuals with NIDDM have a significantly reduced ability to take up glucose (sugar) from the blood in response to insulin. The resultant elevated blood glucose levels stimulates the pancreas to further increase the production of insulin, in attempt to signal the cells to take up more glucose. Elevated blood glucose also causes the production of a hormone called, insulin-like growth factor-1 (IGF-1). IGF-1 is has been shown to stimulate the growth of various cells, including cancer cells. 2) Obesity is the predominant cause of NIDDM. Obesity causes cells to become “insulin-resistant,” therefore the cells require a greater amount of insulin in order to take up all the glucose in the body. As a result, increased insulin (and IGF-1) are released into the blood. This eventually becomes a vicious cycles, as blood glucose gets converted into fat when it is not taken up and metabolized by various cells (i.e. muscle, brain, organs, etc.) leading to further obesity and increased insulin resistance, or NIDDM. 3) Through a complex biochemical pathway (see here), fat (adipose) cells convert various hormones into estrogen. 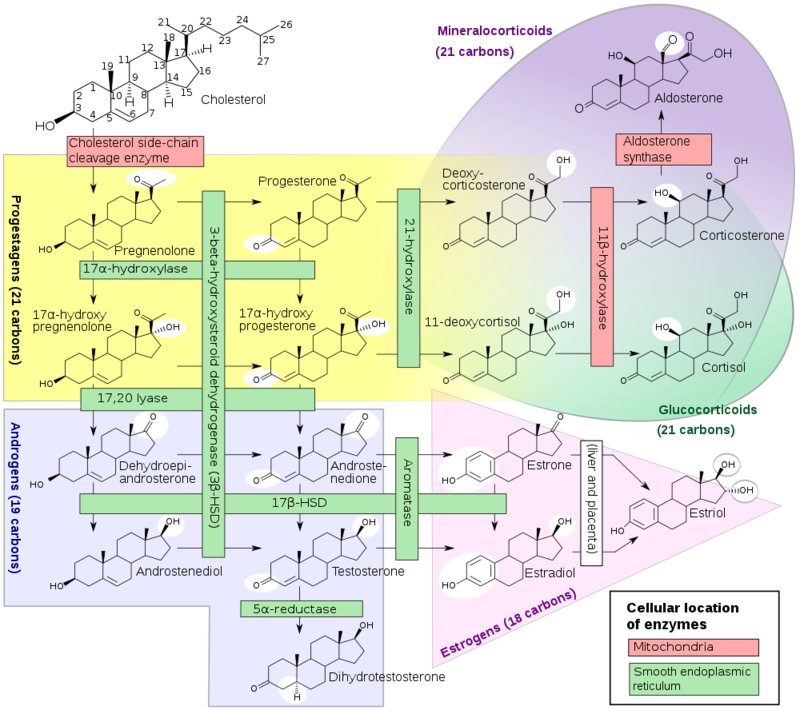 Estrogen can stimulate the growth of various cells, including cancer cells. 4) Individuals who are overweight or obese have significant elevations in numerous pro-inflammatory hormones and free-radicals, both of which can cause damage to cells and their DNA…potentially increasing the risk of developing cancer. As an integrative oncologist, I often counsel my patients on the risks of being overweight: 1) increased risk of NIDDM, 2) increased risk of cardiovascular disease, and 3) increased risk of developing cancer. This often involves a counseling session on the importance of increasing physical activity and exercise and eating a healthy diet.